Durable, rolltop pack designed for city life with top-of-the-line protection for electronics. 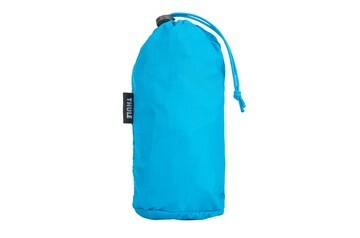 Protect your hiking backpack from rain and weather with a packable rain cover. New favorite backpack that was gifted to me... I love all of the pockets, makes it easy to stay organized, carries a ton of stuff while remaining pretty slim. Love that I can get into it from the top, or the side. I really enjoyed this back pack for the first 6 months. But then the tabs on the zippers started to break. Bummer because it is very inconvenient to open the laptop compartment quickly at the airport when the tabs are broken off. :( completely rain proof and durable otherwise. Very impressed by quality of workmanship. 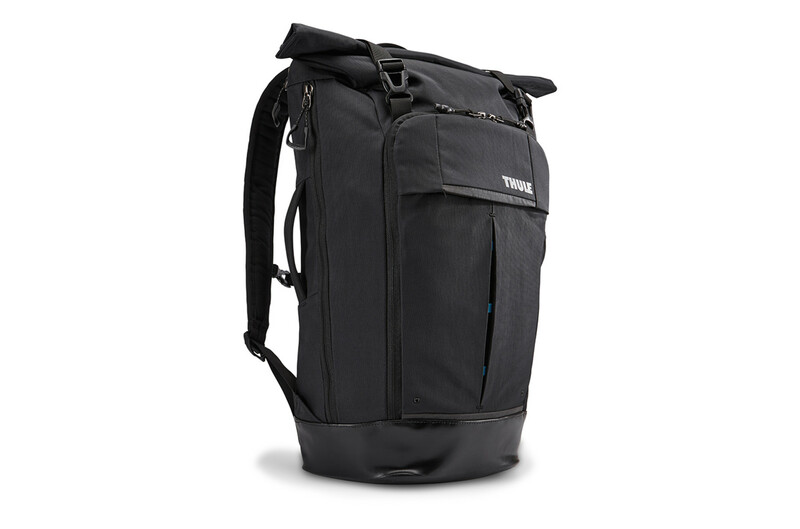 Great for work when it comes to commuting via bike or walk and very protective of laptop. However, I also go day hiking and really wish the laptop sleeve was Velcro detachable as it takes up quite a bit of room in backpack.